The Reading Bulldogs were born in 2009 out of a vision to restore the highest quality amateur baseball to the Town of Reading. The town has long been absent from the area’s premier amateur baseball loop, the Intercity League. Reading has been represented in the prestigious Intercity Baseball League by the Reading Bulldogs since their 2010 inaugural season. The Bulldogs have qualified for the ICL Playoffs in each of their first six years in the League, with the last five years reaching the Final Four and in 2014 reaching the Final Three. Reading has a long and rich history of baseball excellence in the Greater Boston area and has, over the years, had player participation in every high quality league, including the Intercity League. The “Reading Town Team” was the original entry in the ICL and enjoyed many playoff appearances during the 1960s, including a runner-up finish as well as a championship season. The staff and advisory board of the Reading Bulldogs Baseball Association, LLC all feel the time is right to restore Reading to its rightful position among the other great baseball towns in the Intercity League. This comes with the sincere wish to offer to the countless baseball fans in Reading the excitement and enjoyment of experiencing the best amateur baseball in our area. 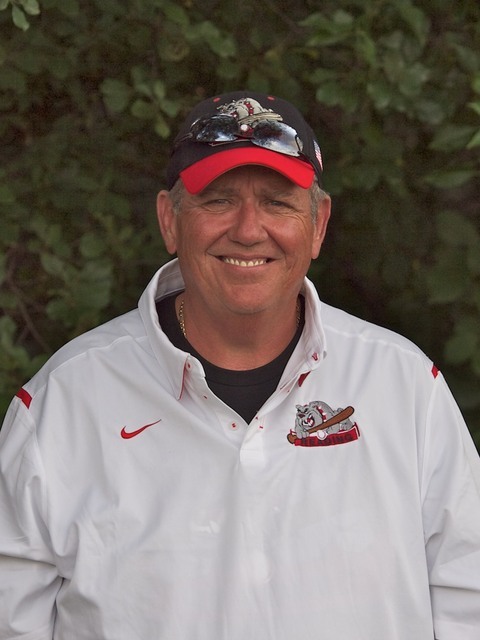 Bulldogs Founder and GM, John Halsey, has been a fixture on the Reading baseball scene for 20 years and brings 35 years of coaching and organizational expertise from around the country to the franchise. Halsey committed to do “whatever it takes” to make the Reading Bulldogs a first class organization that is fiercely competitive. The beautiful turfed and lighted field at Endicott College is the Bulldogs primary home ballpark. The picturesque venue is the perfect home for night baseball on the North Shore of Boston, with the signature salty air permeating the atmosphere adding to the fan and player experience. Morton Field, the venerable “flagship baseball field” in Reading, serves as the second home for the Bulldogs. The field has been home to one of the finest high school baseball programs in Massachusetts for over forty years. This showcase park has undergone a complete renovation over the past several years through the efforts of the Reading Baseball Club, founded by Bulldogs owner Halsey, and the Reading Babe Ruth League. As a result, Morton Field has emerged as one of the finest amateur ballparks in the area and is shared with the Reading High School Rockets and Reading Babe Ruth. As the Bulldogs’ roster fills each season, the players are very excited as they anticipate their summer in Reading. The team continues to interview some of the finest current and past collegiate players and seeks those with both a genuine love of the game and a very high level of competitive skill and spirit.